We have the 2012 release schedule for you courtesy of Gameranx. 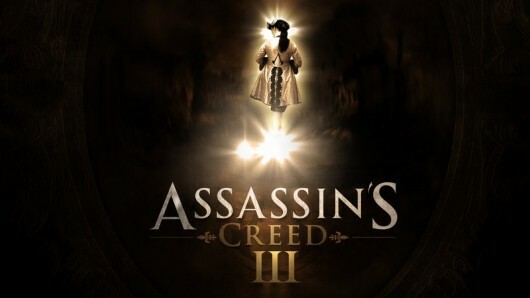 It also mentions Assassin’s Creed 3. 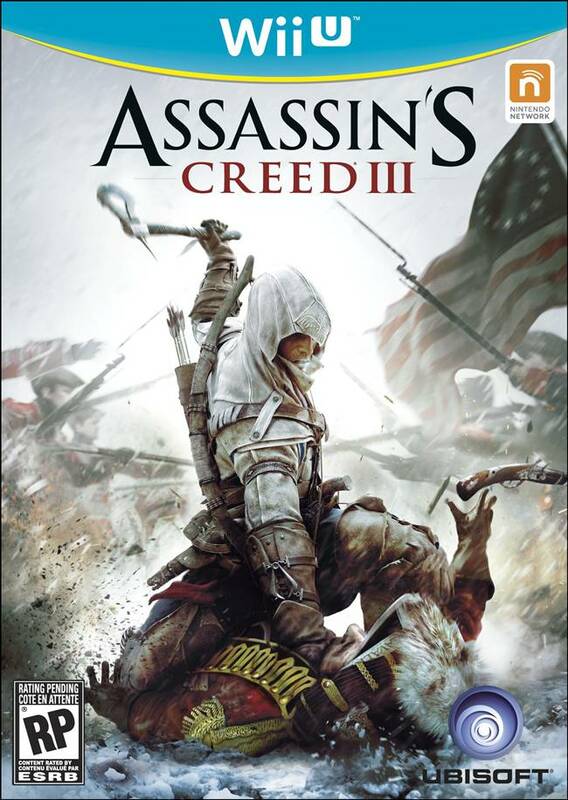 While Ubisoft hasn’t revealed the name of the new Assassin’s Creed game, it is pretty logical that they would release Assassin’s Creed 3. It also contains Just Dance Final Party – again, another game that hasn’t been revealed yet.